For more information, contact the District Trainer, Kiki Leech, email: cateringbykiki@yahoo.com. To enroll in a scheduled event, go to the "District Events" Section on the right side of the Homepage. We experimented successfully with webinar training on Saturday Feb, 10 for the Pre-PETS training. Eighteen Rotarians attended during a snowy Saturday. For a rural district like ours, this is a huge success to gather people who are hours away from each other to learn about Rotary, about our incoming RI President and about Rotary Club Central! PowerPoint slides of this event can be found on the downloads menu on the left of this page. 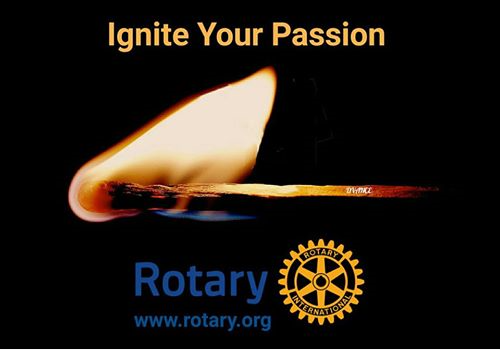 Join us on April 14 for the District Assembly where you will learn about the programs around the district from RYLA to foundation to RFE...don't know what RFE is, join us and discover one of the most fun aspects of Rotary.